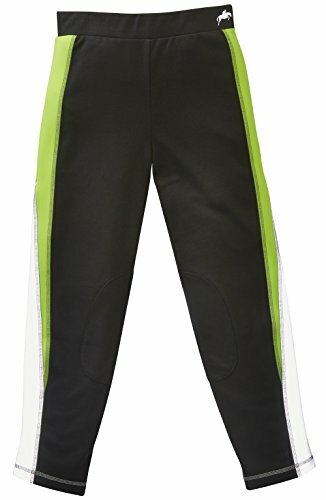 Pull on fluorescent juniour jodhpurs with full stretch reflective leg panels. Details These lightweight full stretch reflective hi-vis jodhpurs combine style with safety. Featuring reflective prints, leg panels and Harry Hall branded waist elastic.